Naz has been the driving force of Lincoln Cannons Volleyball Club since the club was created, and has picked up local and national awards recognising the work he has done. Naz currently acts as the club head coach developing and supporting the coaching team as well as running sessions and teams himself. 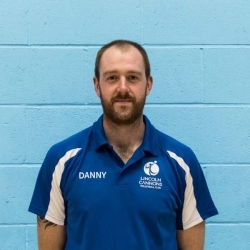 Outside of the club, along with being the Chairman and Junior Development Officer for Lincolnshire Volleyball Association, he is a Volleyball England Staff Tutor and Coach Mentor. 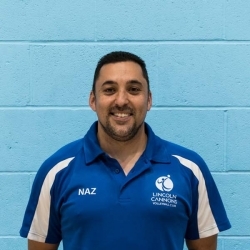 Naz has assisted at national tournaments and England Cadet camps, along with running Regional squads and Junior Development programmes. 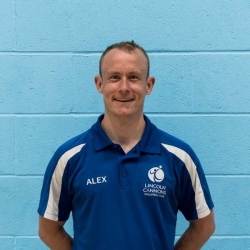 Al is a level 2 qualified coach who has played volleyball and been coaching since 2007. Al is the head coach of our Men 1 team. 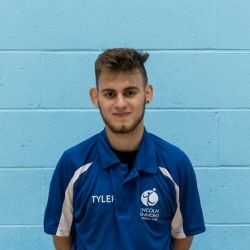 In the past he has also set up and coached the Gainsborough Spikers Volleyball club, along with coaching the Lincolnshire Sitting Volleyball Club. Al has coached at junior regional level as part of the regional talent development, and is currently developing club links to local primary and secondary schools. 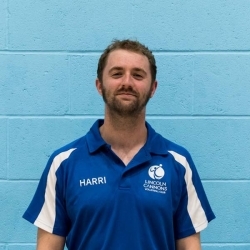 Harri joined Lincoln Cannons in 2016 and has been coaching since 2005. He obtained his level 2 coaching certificate in 2010 and has coached a variety of teams in the university and regional leagues. He is currently assistant coach to the Men’s first team. 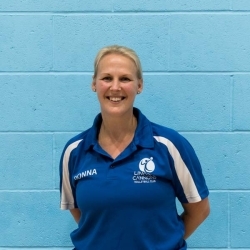 Donna is a Level 1 coach who has actively supported a number of teams at the club and previously ran the Lincoln College Volleyball Academy. Donna has been assistant coach of various Regional teams in competitions since 2007. 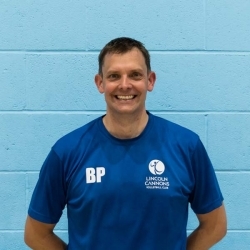 Barry has been a UKCC Level 1 Volleyball Coach since qualifying in early 2017. He has been Lead Coach for our local league team since the end of last season and has taken on Lead Coach responsibilities for our junior and development players from September 2017. Danny qualified in early 2017 as a Level 1 coach and has since helped in coaching both the local league team and women’s first team. This season he has taken on the head coaching role of the men’s second team. Tyler qualified as a Level 1 coach in early 2017. Since being qualified he has helped out as an assistant coach for both development sessions and with the local league mixed team. 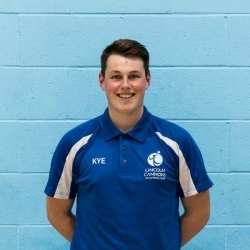 Kye qualified as a Level 1 UKCC Volleyball Coach in early 2017. Since being qualified he has taken on the role of assistant coach for both the development session, where juniors and beginners learn the basics of the sport and for the men’s regional team. 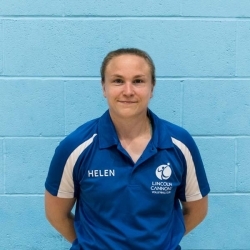 Early in 2017, Helen qualified as a UKCC Level 1 Volleyball Coach and since then has helped run some summer sessions focussing on basic skills to develop both the newer and the more established members of the club. Helen has also taken on the role of Assistant Coach to work along side Club Head Coach in running the Women 2 team throughout the 2017-2018 season.